Canada is grounding all its Boeing 737 Max 8 aircraft and banning the jet from its airspace following the Ethiopian Airlines crash that killed all 157 people on board, including 18 Canadians. 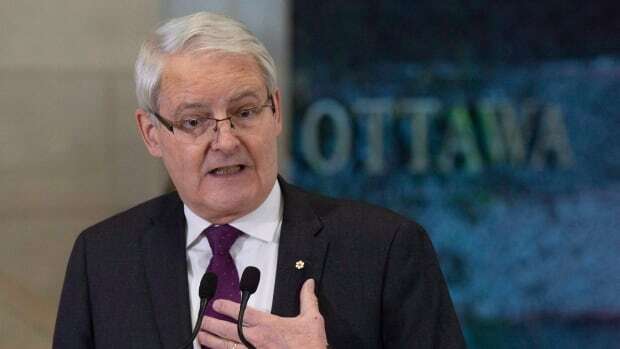 “This safety notice restricts commercial passenger flights from any air operator, both domestic and foreign, of the Boeing 737 Max 8 and 9 aircraft from arriving, departing, or overflying Canadian airspace,” Transport Minister Marc Garneau said today. Canada had been one of the last holdouts on banning the the Max 8s. The U.K., European Union, Australia and other countries had moved already to bar the jet from their airspaces. Garneau said the decision to issue the safety notice was made after his department received new data and will remain in place until further notice. “My departmental officials continue to monitor the situation and I will not hesitate to take swift action should we discover any additional safety issues,” he said.